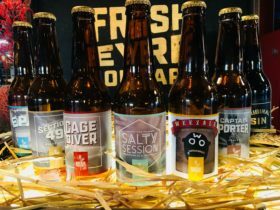 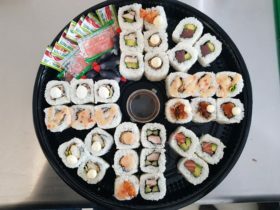 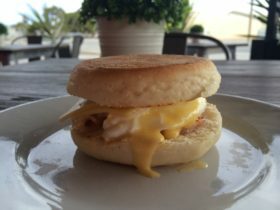 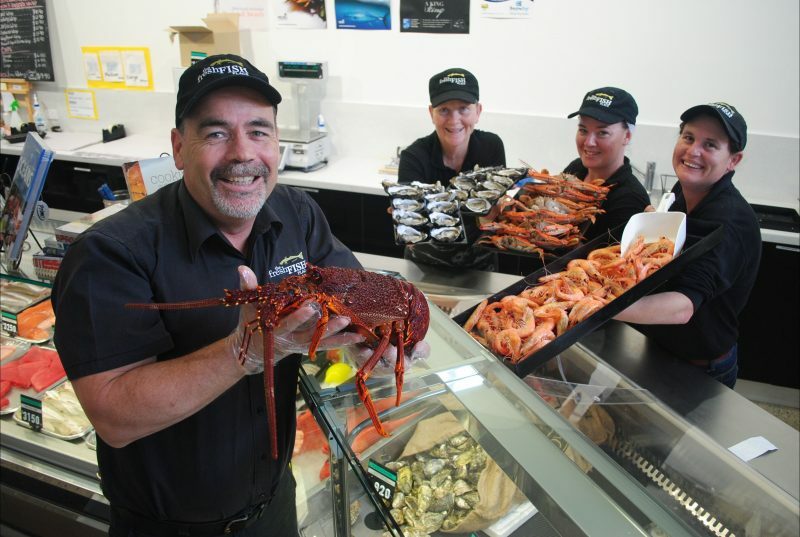 The Fresh Fish Place is Port Lincoln’s premier seafood centre, a modern fresh seafood outlet store offering an eat-in or take-out all-local seafood menu. 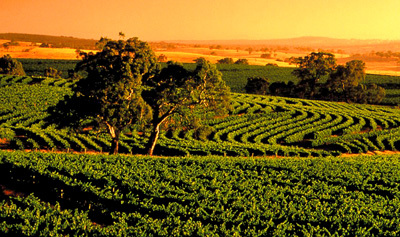 Taste regional cold water species of Eyre Peninsula’s seafood frontier and feast on the ocean to plate cuisine. 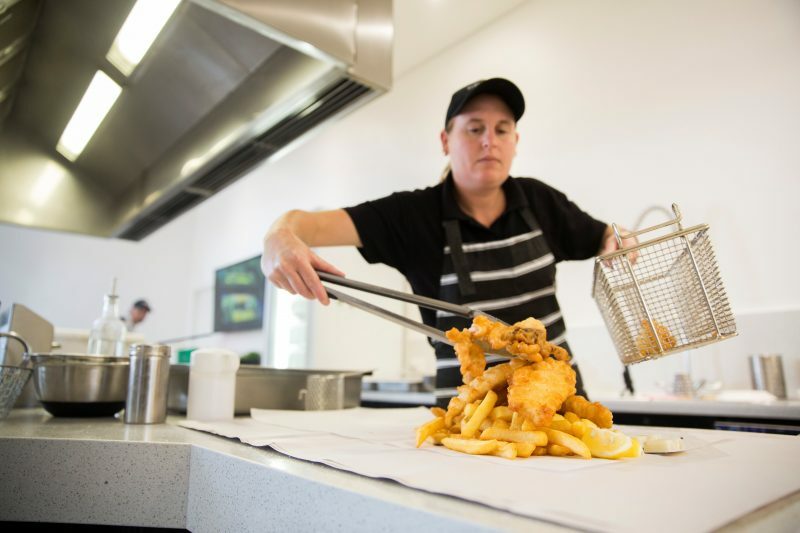 Book a group for a seafood cooking class, take a behind the scenes factory tour & tasting, or just shop in the gallery with an eclectic selection of gifts sourced locally throughout the Eyre Peninsula. 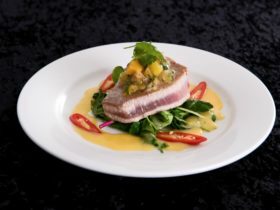 The Fresh Fish Place is a must visit, voted Trip Adviser’s No. 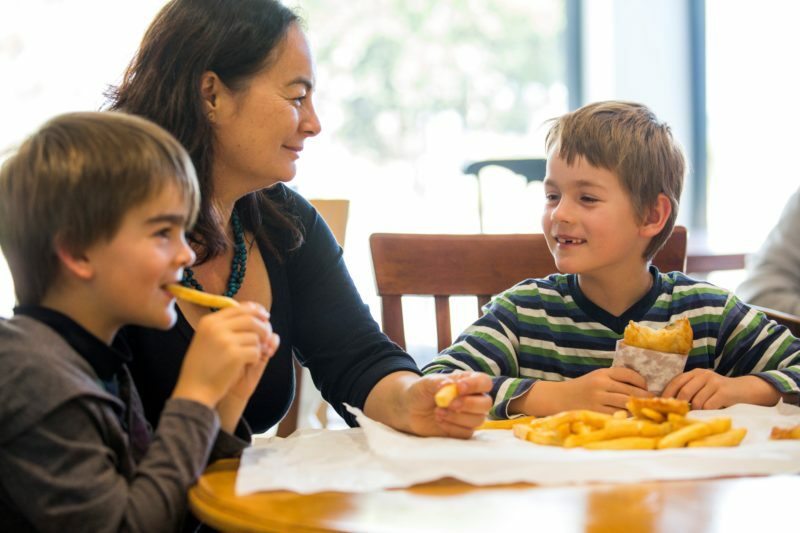 2 of 27 Restaurants in Port Lincoln and ‘Top Choice’ of ‘things to do’ by Lonely Planet 2016. 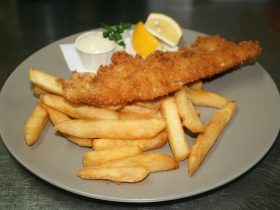 Located 3 km south of the CBD in the seafood processing district, a short 6 min drive to 20 Proper bay Road Port Lincoln.